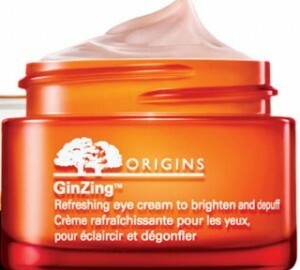 Free Sample: Origins GinZing Eye Cream! You can score a free sample of Origins GinZing eye cream. Just head over to the Origins Facebook page to request your free sample. New Coupons: Chore Boy, Libby’s & More!